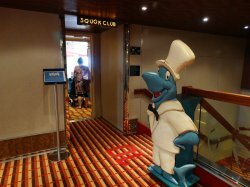 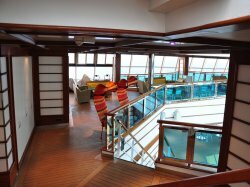 The ship's children's area that is subdivided into two groups: Mini Club for 3 to 6 year olds, and Maxi Club for 7 to 11 year olds. 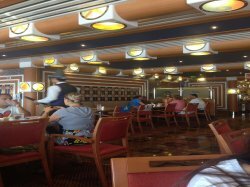 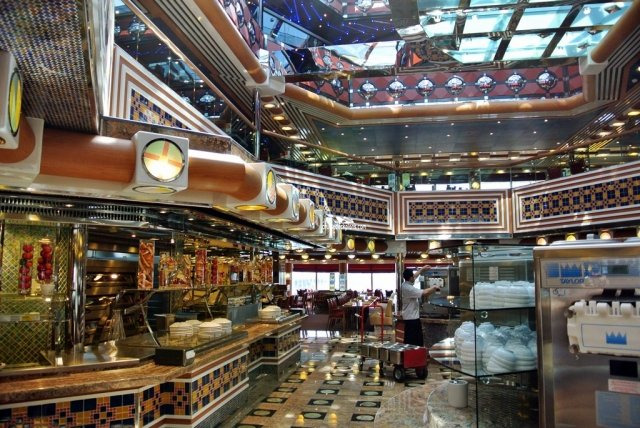 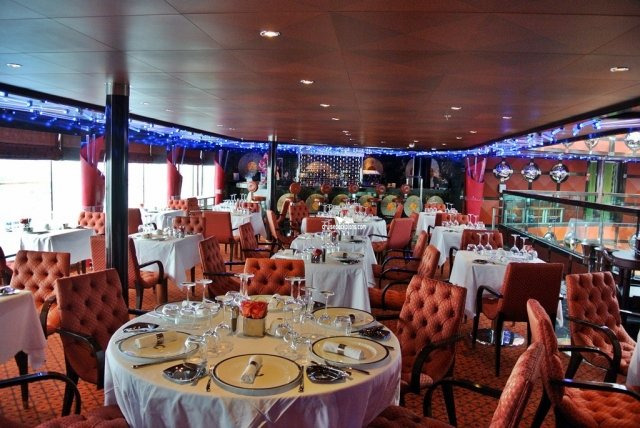 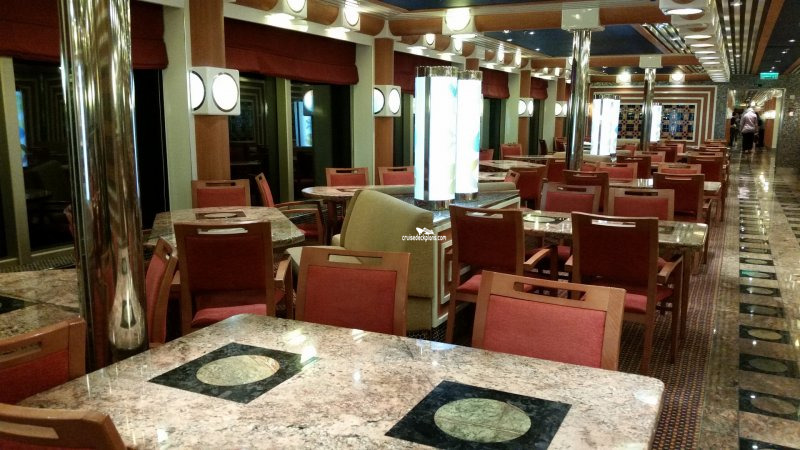 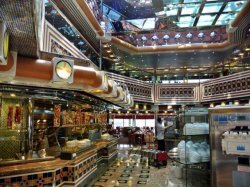 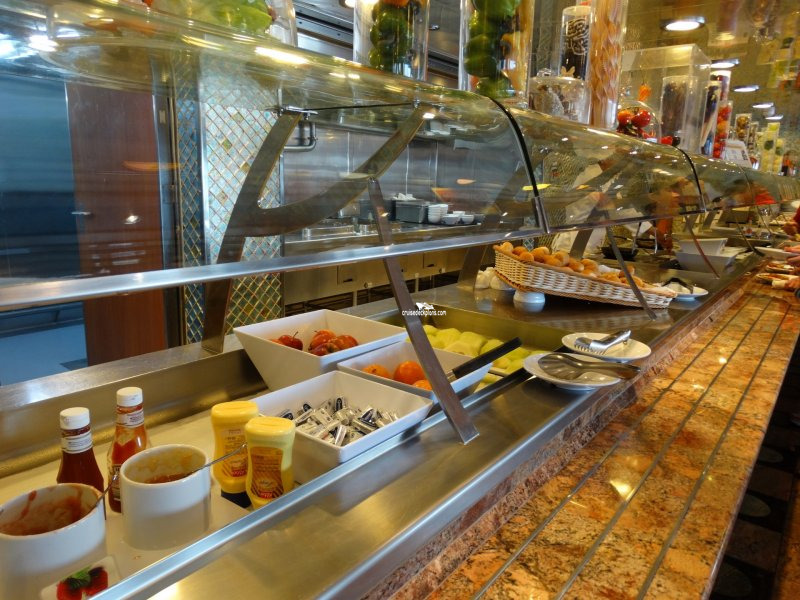 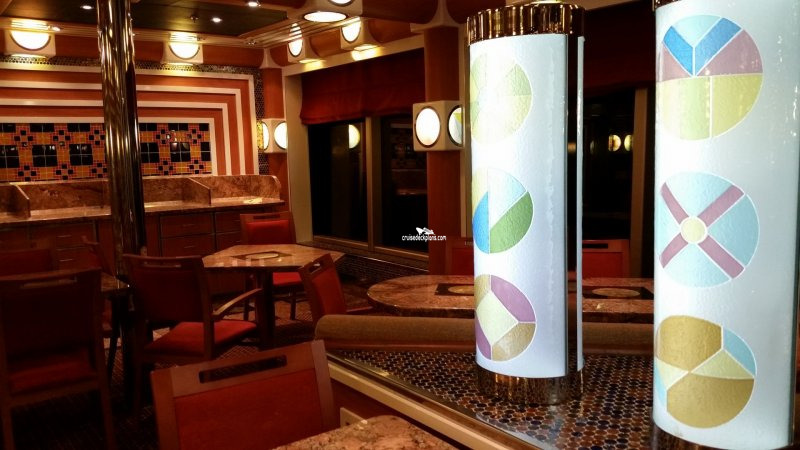 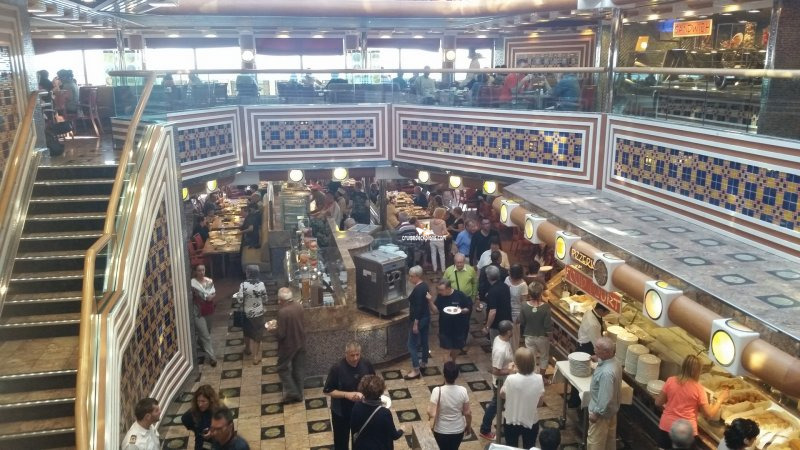 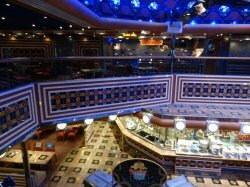 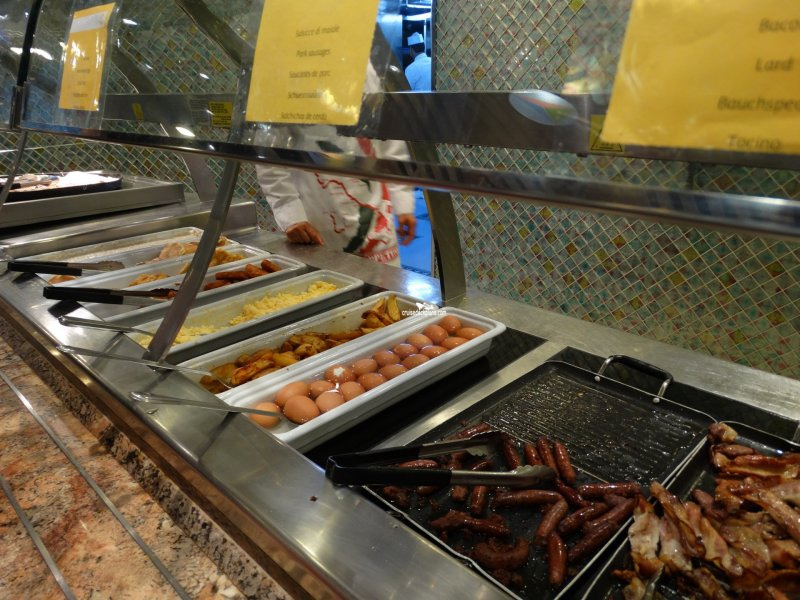 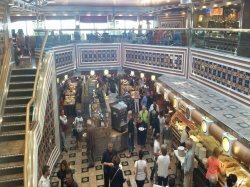 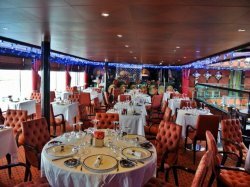 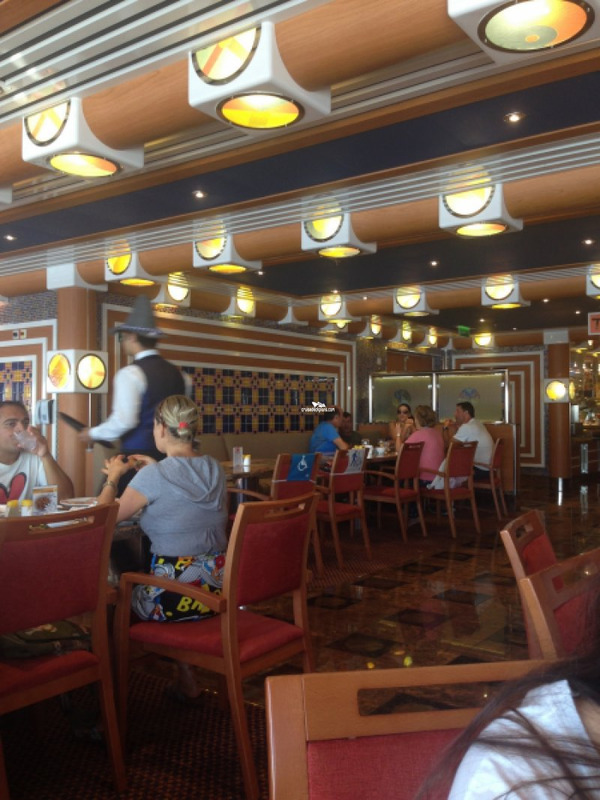 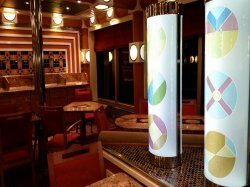 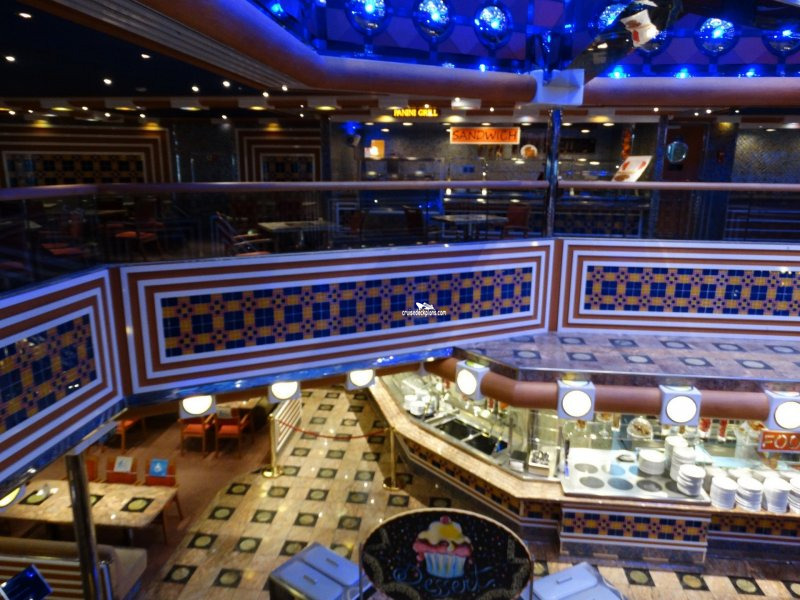 The ship's casual buffet self-service restaurant that serves breakfast, lunch and dinner. 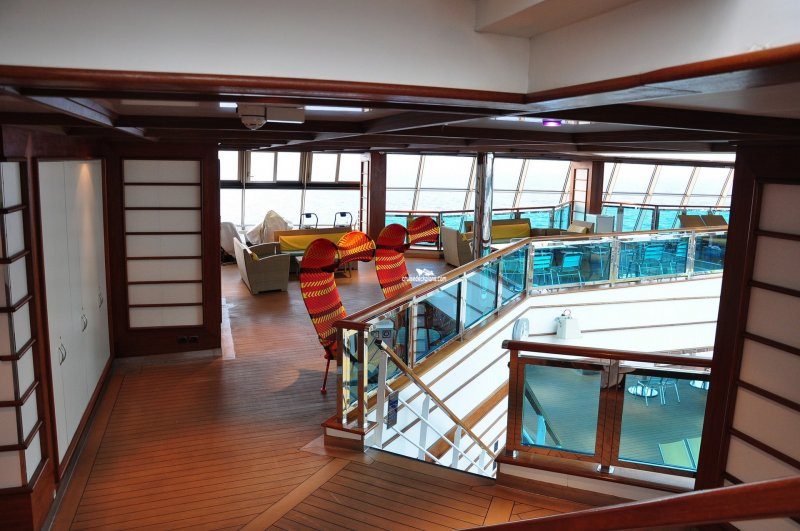 Second level of covered pool area. 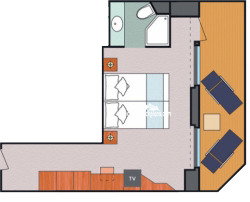 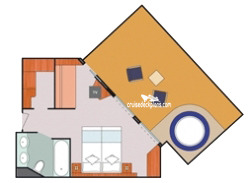 Category MS is 286 square feet. 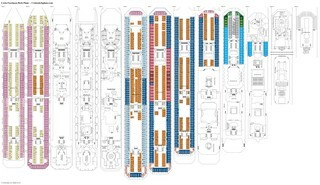 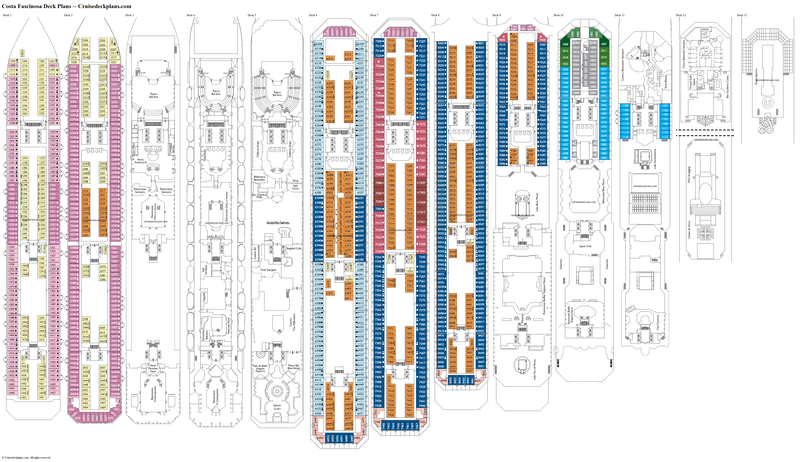 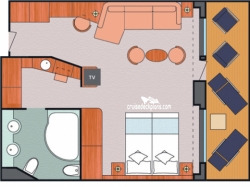 Cabin sizes includes balcony.